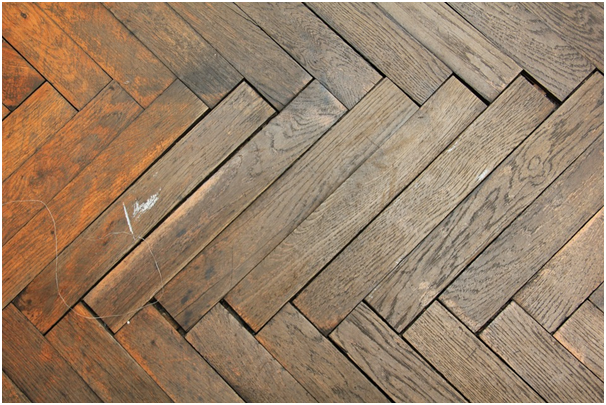 One of the big design stories in the last year or so has been the resurgence of parquet flooring. Whether reclaimed or new, this overlooked classic is now getting the full design treatment. Part of the reason for this is parquet produces a look that is stylish without being “in your face” designer. Mostly, we don’t want to live with floors that scream “I’m the floor, look at me”. We want a quality wood floor that sets the tone for the furnishings for the room. Parquet provides this and it’s amazingly flexible in design terms. 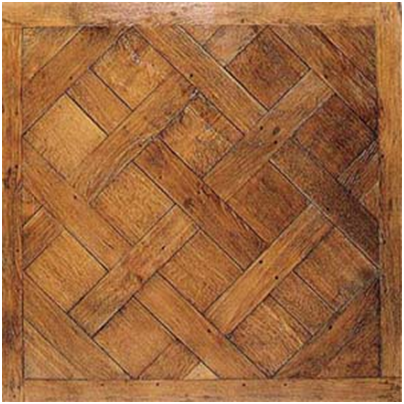 In period houses, parquet was often confined to the drawing room, dining room and entrance hall, but today, it’s being used all over the house, including the kitchen. Our streets and our jobs are a lot cleaner than they were in the past, and many people find light-coloured floors are perfectly workable in the home, and even the kitchen. Parquet always used to be natural or dark wood colours, but today it’s available in a huge range of colours and finishes, including pale oiled oak which looks superb across a large space, reflects light back into the room and goes very well with that “summer-in-the-Hamptons” driftwood chic look that many people love. Fumed oak can take on a grey appearance that is extremely stylish with minimalist interiors, and there’s a huge range of stains that can be applied to lighter parquets. Alternatively you can simply choose a lighter coloured wood for your floor, while staying with a natural finish. For parquet flooring in Ireland, it’s a good idea to visit somewhere like http://www.wilsonsyard.com/products/wooden-flooring.html where you can see both new and reclaimed parquet, to get an idea of the difference between them and the natural range of colour and woods that it is made from. To clean the floor, it’s best to ask your supplier what kind of finish the floor has and what products are suitable – many people use a damp mop, but Cleanipedia recommends a parquet brush attachment for the vacuum. Miele do a good one – check whether the manufacturer of your machine also does one. Parquet flooring is a great design choice and an investment that will add value to your home – money well spent.